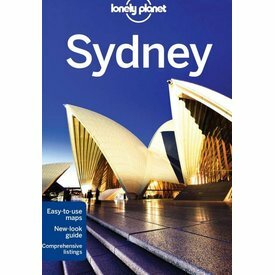 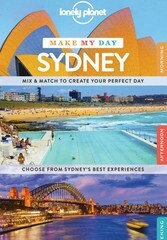 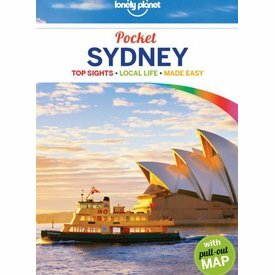 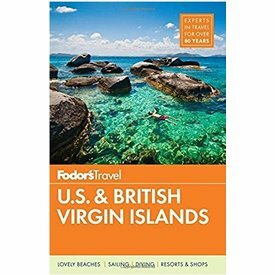 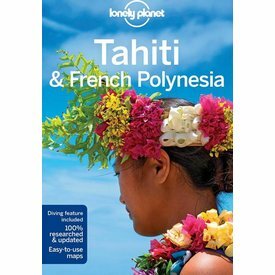 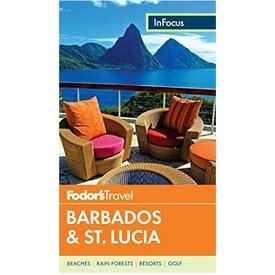 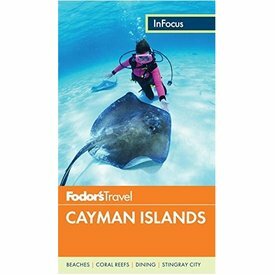 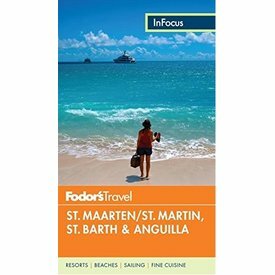 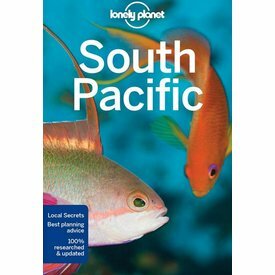 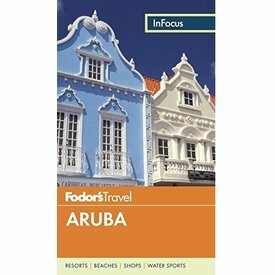 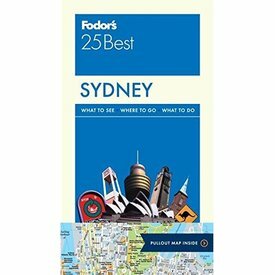 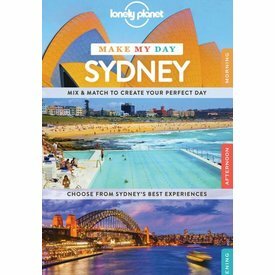 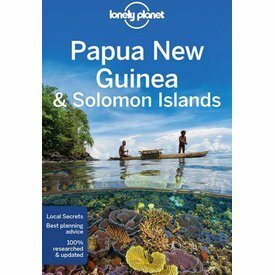 Lonely Planet South Pacific is your passport to the most relevant, up-to-date advice on what to see and skip, and what hidden discoveries await you. 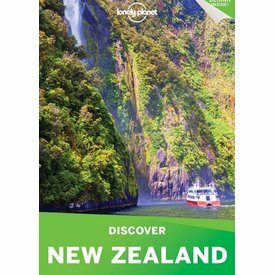 Gaze upon the spectacular ice flows of Fox Glacier, commune with marine life at Kaikoura, and relive your adventures over dinner in Queenstown; all with your trusted travel companion. 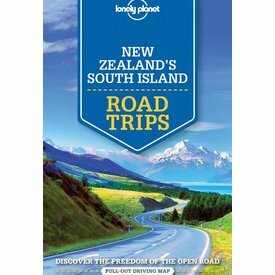 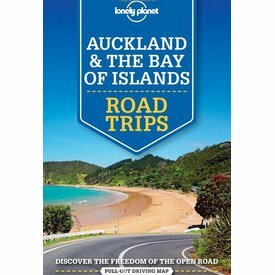 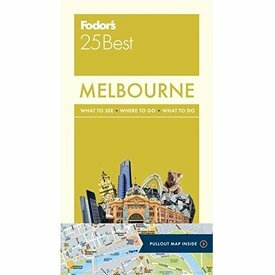 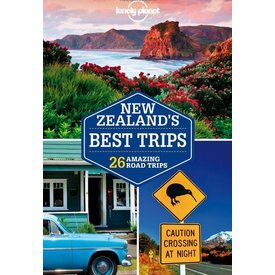 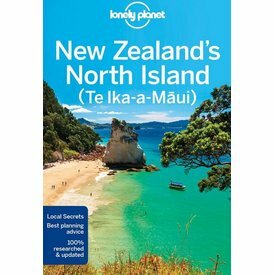 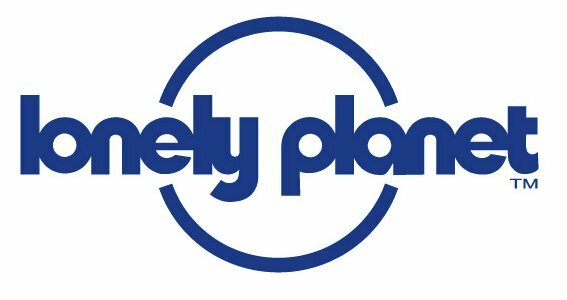 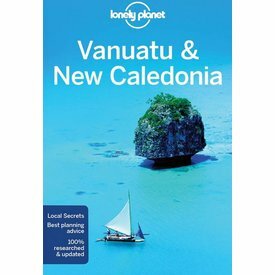 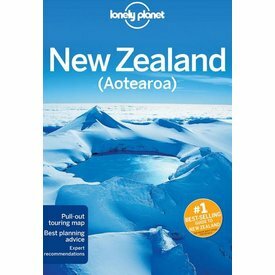 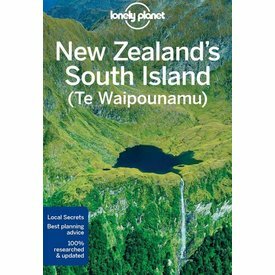 Lonely Planet Discover New Zealand 4th Ed. 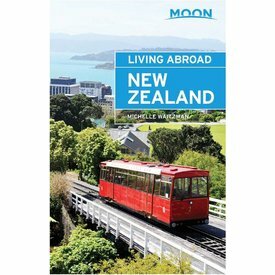 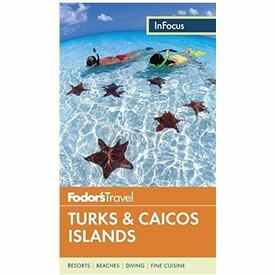 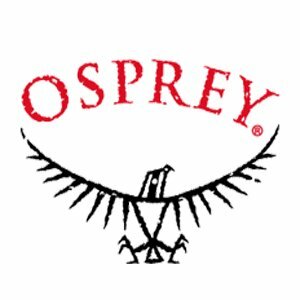 Experience Maori culture, be wowed by beautiful glaciers or hike through gorgeous scenery; all with your trusted travel companion.